Parsons Brinckerhoff has been awarded a New York City Economic Development Corporation (NYCEDC) contract to design the second phase of the Hudson Park & Boulevard project, which runs between 10th and 11th Avenues from West 36th to West 37th Streets. NYCEDC is managing the design and construction of the project on behalf of the City of New York. As prime consultant for phase two, Parsons Brinckerhoff will lead a team of 11 subconsultants for design and construction administration, performing civil, mechanical, structural, and electrical engineering while overseeing design performed by the subconsultant team. The first phase of the Hudson Park & Boulevard is currently under construction between West 33rd Street and West 36th Street. The new four-acre Hudson Park & Boulevard complements additional work by the city to transform the Hudson Yards area into a vibrant, pedestrian-friendly mixed-use district. Entrances through each of the newly reconstructed east-west side streets will provide access to much-needed open space for area residents, workers, and visitors. The new boulevard will run the length of the park with a portion constructed over a section of an Amtrak rail line. Parsons Brinckerhoff develops and operates infrastructure around the world, with approximately 14,000 employees in the Americas, Europe, Africa, the Middle East, Asia, and Australia-Pacific regions. The firm offers skills and resources in strategic consulting, planning, engineering, program/construction management, and operations for transportation, power, mining, water/wastewater, and community development projects (www.pbworld.com). MSW Consultants is excited to announce the addition of Terry Keene to its staff as senior project manager. 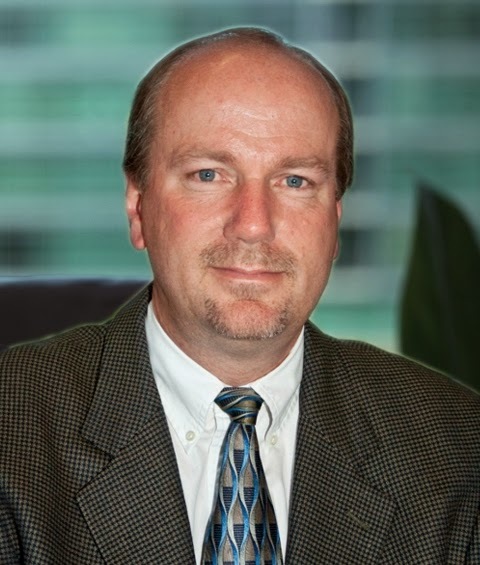 Keene is a registered Professional Engineer in Pennsylvania and brings with him over thirty years of experience serving public and private clients with environmental project needs. Keene has dedicated his career to helping municipalities and authorities throughout Pennsylvania, New Jersey, New York, and Maryland in solid waste planning, hauling cost analyses, procurement, and facility and system optimization. He has extensive engineering experience on a range of technical issues associated with collection and recycling systems, material recovery facilities, waste-to-energy facilities, landfills, transfer stations, and yard waste/organics processing and composting facilities. He combines analytical skills with an understanding of the solid waste management planning process. In Pennsylvania, his home state of operations, Keene is also a Certified Recycling Professional and a Certified Sewage Enforcement Officer. He sits on the board of the Professional Recyclers of Pennsylvania (PROP) and co-chairs PROP's State Organics Committee. He has an undergraduate degree in environmental resource management from Penn State University and has taken graduate coursework in environmental pollution control, environmental engineering, and agronomy from Penn State. "I have admired the work MSW Consultants has provided across the MidAtlantic region and am looking forward to helping our clients develop sustainable diversion programs and optimize their waste management systems," says Keene, who will work closely with MSW Consultant's Pennsylvania-based team in addition to supporting projects originating in the firm's Orlando, FL headquarters. 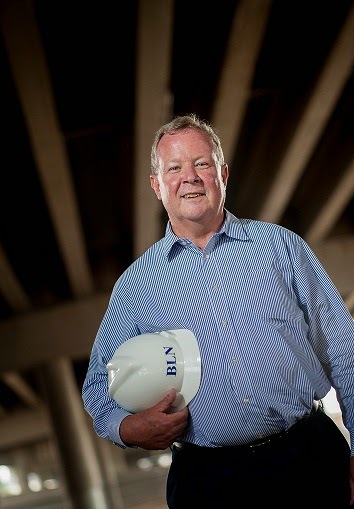 Colorado Department of Transportation veteran Tim Harris has joined engineering firm Beam, Longest and Neff (BNL) as Western Region Director. Harris, who most recently served as CDOT's chief engineer, is responsible for short and long-term strategic planning, growth, operations, and overall management of the engineering staff in Colorado. "Tim brings solid experience and a unique perspective to our firm," says Tom Longest, chief executive of BLN, the full-service engineering firm headquartered in Indianapolis. "We know Tim's work from his tenure at CDOT, and we value his capabilities and oversight skills in transportation maintenance operations, engineering, construction, and consulting." Throughout his 33-year career at CDOT, Harris focused on supporting the agency's mission to provide the best multi-modal transportation system to effectively move people, goods, and information across the 9,144-mile highway system and 3,419 bridges the department maintains. He served as program engineer for the I-25/I-70 Interchange project and region director in Colorado Springs for the I-25 Interstate Expansion Design-Build Project, and he led the $60 million Viaduct Project in Trinidad. "My experience with CDOT has provided me with invaluable skills that I will continue to use to expand BLN's work in the transportation and maintenance industries throughout the western region," Harris says. "After working for decades in the public sector, this was the perfect opportunity to transition and utilize my experience." Following his graduation from Georgia Tech with a bachelor's degree in civil engineering, Harris joined CDOT as a roadway designer. Four years later, he transitioned into the contracting office, where he spent 10 years managing construction, design, maintenance, and funding contracts. Harris next moved to CDOT headquarters, where he spent six years in pre-construction management focusing on manuals and specification books. He then became program engineer overseeing design and construction before returning to headquarters as staff services director administering policies and procedures. He then served as region director before being named chief engineer in July 2011. Founded in 1945, Beam, Longest & Neff has expanded from a traditional civil engineering and surveying firm to one that provides a full complement of in-house engineering and consulting services including environmental engineering, right-of-way engineering, and construction inspection. GHT Limited, a DC metro area mechanical, electrical, and plumbing (MEP) engineering firm, announces the launch of its Operations and Energy Services (OES) studio, which provides support for buildings throughout their lifecycle. GHT’s OES team offers solutions to MEP system challenges that impact efficiency and functionality, with a focus on enhancing building performance and asset values. The group partners with facility owners, property managers, and building engineers to deliver building energy services, commissioning, and building operations consulting. Expertise offered by GHT’s OES studio includes LEED and retro-commissioning, energy audits, energy modeling, ENERGY STAR benchmarking, feasibility studies, MEP system troubleshooting and remediation, and forensic evaluations. For more information on how GHT’s OES services provide support for buildings throughout their lifecycle, visit www.ghtltd.com/what-we-do/oes. Based in Arlington, VA, GHT helps optimize building performance, providing sustainable mechanical, electrical, and MEP engineering services for commercial office buildings, tenant interiors, and government properties, as well as institutional, hospitality, and mission critical environments. GHT's areas of expertise include MEP system design, commissioning, building energy services, and real estate advisory services. Learn more about GHT at www.ghtltd.com. Yelkikanat brings 11 years of experience in the in structural design and management of complex high-rise projects in New York and around the world. 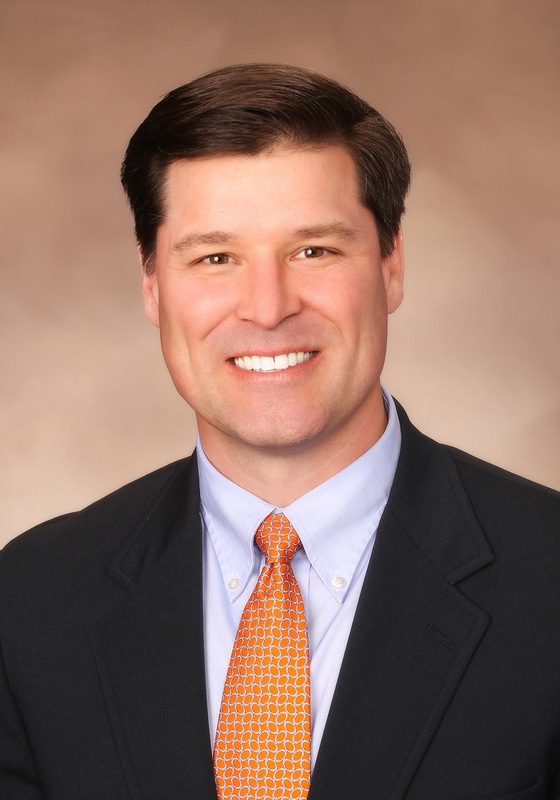 He has previously held positions with DeSimone Consulting Engineers and Thornton Tomasetti. He will be responsible for the management of ongoing New York and New Jersey projects as well as the development of new clients in the New York/New Jersey area. Yelkikanat is a licensed Professional Engineer and a LEED Green Associate. He earned a Bachelor of Science in Civil Engineering degree from Bogazici University in Istanbul, Turkey, and a Master of Science in Structural Engineering degree from City College of New York. 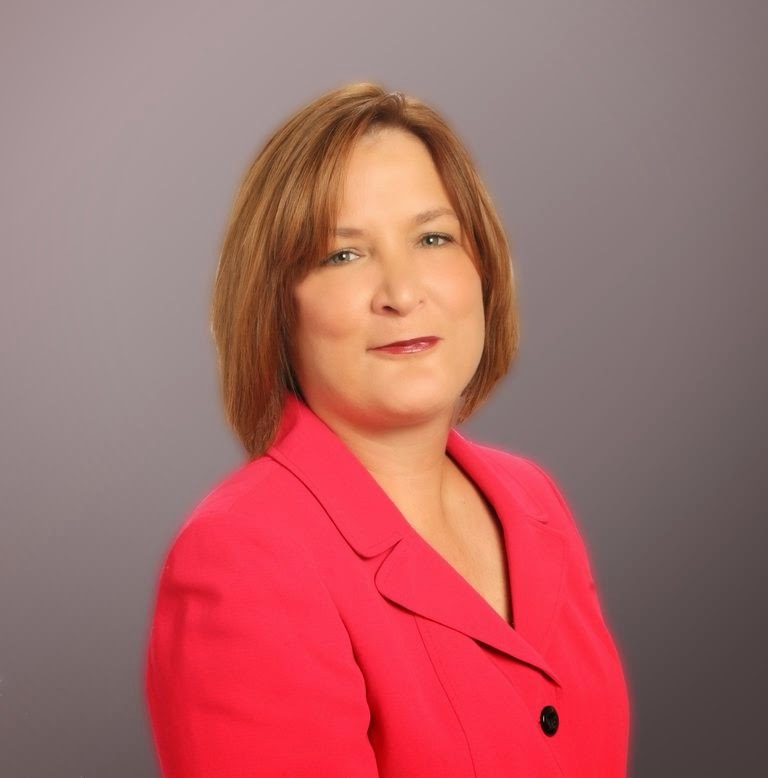 The American Council of Engineering Companies of California (ACEC California) announces Mary Erchul, a professional registered engineer and project manager/resident engineer of Ghirardelli Associates, as president of the organization. Her term runs through June 30, 2015. ACEC California’s core purpose is to strengthen California’s engineering and land surveying businesses to build a better California. “California is at a crossroads in its ability to finance and deliver vital infrastructure such as highways, roads, bridges, railways, airports, energy, water, wastewater and communications. My goal is to focus on positive engagement with the public sector to build lasting partnerships that will strengthen our member firms, our organization, and our state,” Erchul says. Erchul also says she hopes to use the visibility created by her appointment to encourage more women to pursue careers in engineering and land surveying. According to a 2013 study by the National Science Foundation, the percentage of women employed in the engineering field is the lowest of any technical occupation and at just 13 percent is significantly lower than engineering as a whole in the U.S. workforce. Meanwhile, a 2012 study conducted by the Girl Scout Research Institute showed that almost two thirds of U.S. teenage girls were interested in careers in science, technology, engineering, and math (STEM). Erchul is the first woman to serve as president of the organization since 2005 and only the second to serve in the role since the formation of the organization in the early 1950s. She has more than 25 years of experience in the management and design of municipal projects throughout California, from initial planning through final design and construction management. She is considered a national expert in pavement engineering and has worked both locally and nationally on major roadway and highway projects. Some of her recent projects include being part of the project management team working with the Orange County Transportation Authority (OCTA) Rail Division on the Metrolink Service Expansion Program (MSEP). She is currently working with the towns of Ross and Moraga and the Alameda County Transportation Commission as a construction manager on infrastructure improvement projects. Erchul is a registered professional engineer in California. She has a B.S. in Civil Engineering from the University of California, Berkeley and a B.A. in Economics from the University of California, Santa Cruz. With offices throughout California, Ghirardelli Associates is an engineering firm that specializes in construction inspection and management on public works projects in the state. For more information, visit www.ghirardelliassoc.com. GZA GeoEnvironmental, an environmental and geotechnical consulting firm, announces that Matthew Taylor of Norfolk, MA has been promoted to associate principal, operating from the company’s Norwood office. Taylor is a registered professional engineer in MA, RI, ME, CT and NJ has served as a consulting geotechnical engineer on an array of projects ranging from dam rehabilitation to forensic evaluations to construction administration. With GZA for seven years, Taylor currently serves as the technical service area lead for the firm’s Dams Group. 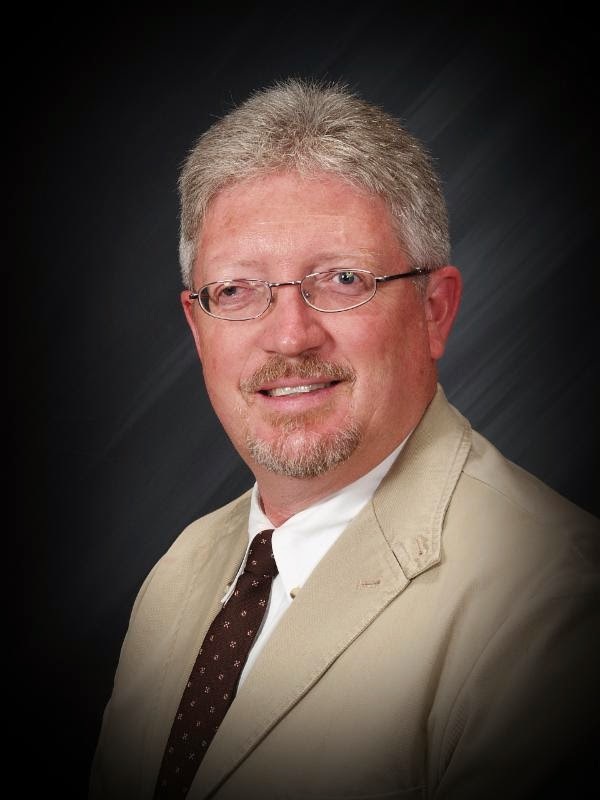 His areas of specialization include dam and levee safety engineering, project management, seepage and slope stability analyses, subsurface investigations, development on contract drawings and specifications, environmental permitting, construction oversight, and grant applications. Taylor earned a Bachelor of Science in Civil Engineering from the University of Rhode Island and his Master of Science in Geotechnical Engineering from Northeastern University. He is currently working towards a Professional Certificate in Strategic Management from the Harvard University Extension School. Founded in 1964, GZA GeoEnvironmental is a multi-disciplinary firm providing environmental, geotechnical, ecological, water, and construction management services. GZA maintains corporate offices in Norwood, MA 02062 and has over 500 employees and operates 25 offices in the New England, Mid-Atlantic, Great Lakes, and Appalachian regions of the United States. For more information, visit www.gza.com. Ohio University’s Center for Electrochemical Engineering Research (CEER) has been granted $379,000 by the U.S. Department of Commerce and National Institute of Standards and Technology (NIST). The award will be used to establish a consortium to support, sustain, and enhance U.S. manufacturing capacity in the nation's chemical industry and allied sectors through innovative electrochemical processes. Under the Advanced Manufacturing Technology Consortia (AMTech) Program, the award will specifically support a roadmapping activity that could lead to funding for implementation of identified solutions. “With this award, NIST has recognized electrochemical engineering research as a primary path to foster U.S. manufacturing growth,” said CEER Director and Russ Professor Gerri Botte. Botte, who is known internationally for developing the “pee-to-power” process in which hydrogen can be created from human and animal wastewater for use in fuel cells, is also director of the Center for Electrochemical Processes and Technology (CEProTECH), a National Science Foundation (NSF) industry university cooperative research center. According to Botte, electrochemical engineering provides transformative solutions that can benefit the entire U.S. chemical industry, from major producers to lower-tier suppliers. For example, environmentally friendly electrochemical methods can be used to convert alternative feedstock into useful chemicals and materials such as alcohols, hydrogen, polymers, and graphene, she said. Botte notes that the nation's $1.5 trillion chemical industry employs 800,000 workers and indirectly supports 5.5 million additional jobs. The industry also confronts technology challenges, including uncertain energy supplies, energy-intensive manufacturing processes and the need to reduce waste and conserve water. The team – named the Electrochemical Pathway for Sustainable Manufacturing Consortium (EPSuM) - will consist of industry and science leaders from the electrochemical engineering field as well as industry, academic, and association leaders. They will develop a roadmap that engages the chemical industry and its supply chain in identifying critical manufacturing needs, assessing technology options to meet these needs, setting technology research priorities, and devising a sustainable plan for developing and implementing new or improved process technologies. As part of the process, chemical industry experts will provide input to identify critical needs and select technology alternatives. The group will then generate and implement a sustainable plan to develop and deploy them for the NIST’s next phase of funding: implementation. EPSuM will capitalize on the infrastructure of CEER and CEProTECH, with PolymerOhio, a NIST Manufacturing Extension Partnership and experienced leader in conducting roadmapping and strategic planning, leading the roadmapping process. The Electrochemical Society, an international educational association concerned with a broad range of phenomena relating to electrochemical and solid-state science and technology, will expand the participation of electrochemical science and technology experts in the process with its network of more than 9,000 industry and academic scientists in the field of electrochemical science and engineering. “As the work of the Center for Electrochemical Engineering Center, and that of Director Botte, are increasingly recognized, it is clear that their vision of the role of electrochemical engineering in responsible and sustainable solutions to environmental, energy, and materials processing technology problems is one of the most promising avenues for the Russ College’s investment in energy and environmental strategies,” says Russ College Dean Dennis Irwin. Engineering and environmental consulting firm GAI Consultants (GAI) has announced the promotion of Senior Director Steven Miller, P.E., MBA to assistant vice president. As an officer, Miller will be integral in formulating and administering organizational policies and long-range goals. Miller directs and coordinates GAI’s electric transmission, substation, and structural rehabilitation business lines and will be responsible for setting growth objectives for these markets. With 26 years of experience at GAI and 30 years of experience in the industry, he has helped develop and grow the Electric Transmission and Substation Department from just three employees in 2007 to more than 45 employees today. He has managed over 100 transmission line projects valued at over $20 million since he began managing the Transmission Line Engineering Department in 2005. Miller received his Bachelor of Science and Master of Science in Civil Engineering from Washington State University and his Master of Business Administration from Point Park University. In business since 1958, GAI is an employee-owned planning, engineering, and environmental consulting firm providing local expertise to worldwide clients in the energy, transportation, development, government, and industrial markets. Headquartered in Pittsburgh, PA, GAI has offices throughout several eastern and midwestern states. For more information, visit www.gaiconsultants.com. Jacksonville University has been awarded a $625,273 grant from the National Science Foundation that will cement the university’s status as an institution of higher education offering science, technology, engineering and math (STEM) degree programs. The NSF is an independent federal agency created by Congress in 1950 “to promote the progress of science; to advance the national health, prosperity, and welfare; and to secure the national defense.” It accounts for about 20 percent of federal support to academic institutions for research. JU’s award period is July 15, 2014, to June 30, 2019. “NSF grants are prestigious and highly competitive,” says JU Provost/Chief Academic Officer Dr. Wenying Xu. “Our faculty’s success in obtaining an NSF STEM grant thrusts JU into the national scene of STEM education.” A portion of the grant creates 14 annual scholarships of up to $10,000 each for qualified students and also will be used to build a comprehensive support system that sets them up for lifelong success as leaders in the community and beyond. In addition to the annual scholarships, Jacksonville University students will be aided by development of a Residential Learning Community, faculty mentors, tutoring, peer study groups, skills training and career development. Students also take part in an annual national mathematical modeling competition, undergraduate research and internships with local government and industry partners. The NSF grant also supports ASPIRE, JU’s $120 million comprehensive campaign designed to enhance the JU student experience with academic, programmatic, and facilities upgrades, Dr. Xu says. It also complements the University’s recently announced Florida Entrepreneurial, Policy and Innovation Center (EPIC), which is expected to boost economic development in Florida through a collaborative, cross-disciplinary approach among universities, business interests, governmental organizations, venture capitalists, and the military. Lauren Isaac has been named manager of sustainable transportation in the San Francisco, California office of Parsons Brinckerhoff, a global infrastructure strategic consulting, engineering, and program/construction management organization. In her new position, Isaac works with transportation organizations to help advance strategies, practices, and technologies to meet current and future transportation needs through approaches such as transportation demand management, improved asset management practices, and alternate transportation modes. As part of this role, she is serving as Parsons Brinckerhoff’s project manager for the Bay Area’s 511 Rideshare program. Isaac previously served as director of business relations at Alta Bicycle Share in San Francisco, responsible for leading business development, marketing, and sponsorship activities. 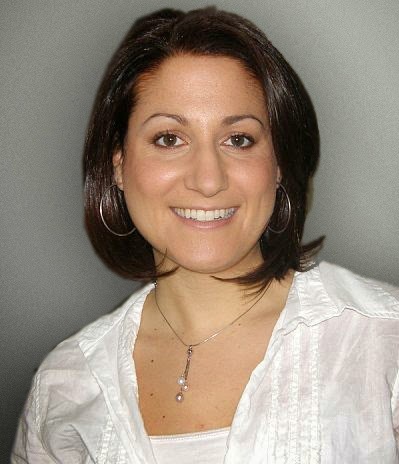 From 2006 to 2013, she was manager of transit effectiveness and management at Parsons Brinckerhoff, serving as project manager or task leader on transportation industry consulting engagements throughout North America. She also co-founded and served as chief executive officer of Next Insight Transportation Software, a transportation software company developing solutions for transit agencies. Isaac received master of engineering and bachelor of science degrees in operations research and industrial engineering from Cornell University. She is a member of the American Public Transportation Association, Women’s Transportation Seminar, San Francisco’s Market Street Railway, and the San Francisco Bicycle Coalition. Parsons Brinckerhoff develops and operates infrastructure around the world, with approximately 14,000 employees working with clients and communities in the Americas, Europe, Africa, the Middle East, Asia, and Australia-Pacific regions. The firm offers skills and resources in strategic consulting, planning, engineering, program/construction management, and operations for transportation, power, mining, water/wastewater, and community development projects (www.pbworld.com). 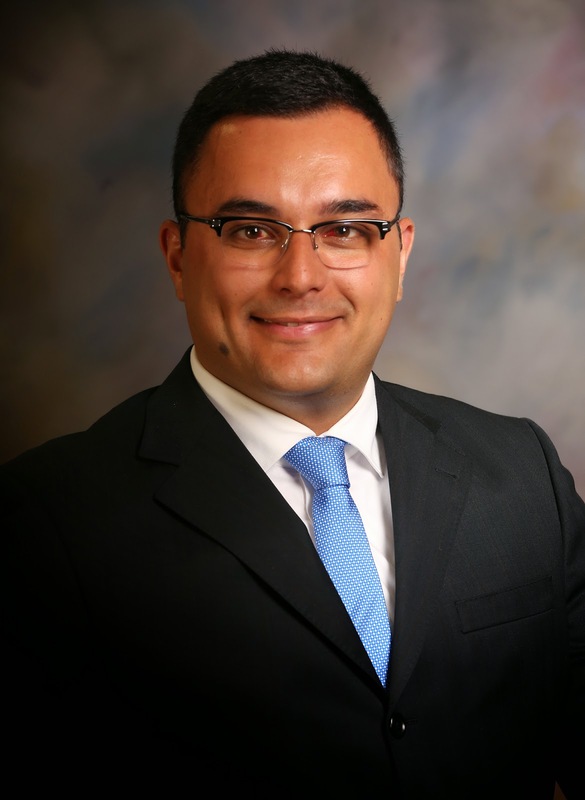 The American Society of Mechanical Engineers (ASME) has elected Julio Guerrero to serve as its president from 2015-2016. Guerrero, an R&D and business development lead in Draper Laboratory’s Energy Systems business area, began his term as ASME president-elect in June. Founded in 1880, ASME enables skill development, collaboration, and knowledge sharing across engineering disciplines while promoting engineering’s role in society. The organization has 130,000 members in 158 countries. “We’re thrilled to see Julio elected to a leadership role where he can help bring together the engineering community to solve real world challenges as well as groom the next generation of the technical workforce,” says Jim Shields, Draper president. Guerrero, who has been an ASME member for more than 20 years, served as a member of its Board of Governors from 2011-2013 and as vice-chair of its Industry Advisory Board from 2008-2010. As president, he hopes to promote partnerships for technology development around the world, make the organization’s operations more efficient, and increase involvement among young engineers. At Draper, Guerrero identifies ways to apply the lab’s expertise in sensors, controls, automation, data analytics, secure communications, and advanced communications to improve the performance, safety, and security of energy infrastructure. 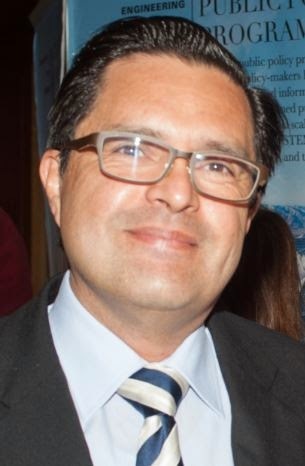 Prior to joining Draper in 2011, Guerrero served as a principal scientist for seven years at Schlumberger Research, where he established research collaborations on subsea and land oil operations between Schlumberger and Massachusetts Institute of Technology (MIT) as well as the Woods Hole Oceanographic Institute. A native of Peru, Guerrero has also lectured at MIT engineering courses for 11 years and served as a member of doctoral committees at MIT and the University of Texas at Austin, where he earned his master's and doctoral degrees in 1995 and 1998, respectively. Headquartered in Cambridge, MA, Draper Laboratory is a not-for-profit, engineering research and development organization dedicated to solving critical national challenges in national security, space systems, biomedical systems, and energy. Core capabilities include guidance, navigation, and control; miniature low power systems; highly reliable complex systems; information and decision systems; autonomous systems; biomedical and chemical systems; and secure networks and communications. For more information, visit www.draper.com.